This is our replacement stainless steel ball chain necklace. This stainless steel necklace is sold with all of our Medical Dog Tag/ICE Necklacs and pendants. 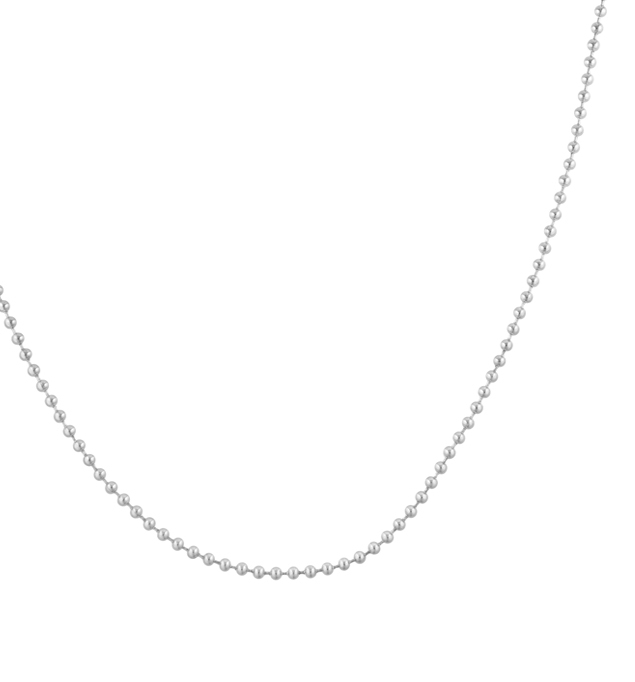 This chain can be purchased in the following lengths: 4", 18", and 24". Please Select Length 4" Backpack / Belt Loop 18" 24"